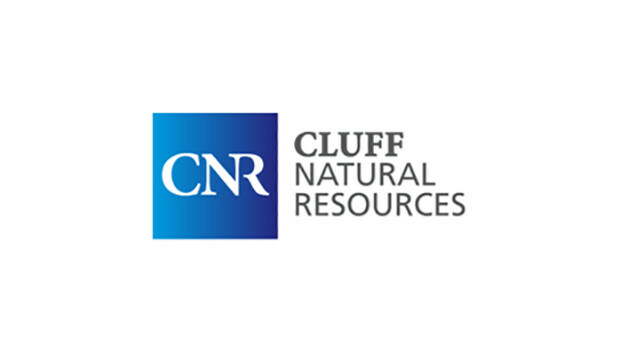 Cluff Natural Resources, the company seeking to develop Underground Coal Gasification (UCG) in the Firth of Forth have told investors that they are putting their plans on hold amid political uncertainty. There were mounting and vocal local campaigns against the plans so this postponing of the process will be welcomed by many people. Flick Monk, Unconventional Gas Campaigner at Friends of the Earth Scotland said, “Cluff’s change of mind is testament to the huge level of organised opposition to unconventional gas within the local communities around the Firth of Forth. This is great news for all those who have campaigned against this crazy scheme to burn coal seams under the Forth. “Cluff is clearly running scared at the strength of feeling within both the community and the SNP grassroots membership, who have put out a powerful call to get Underground Coal Gasification included in the current moratorium on unconventional gas. Cluff has now revised its plans twice regarding the Kincardine UCG project, clearly because it is aware of how unwanted the development is by communities living around the Forth. “Underground Coal Gasification is a highly risky technology that has caused widespread environmental damage in test projects around the world. The SNP conference is clearly heading for a very lively debate.